The curriculum of Faith Christian School is designed to promote a love of learning while developing and understanding knowledge that will lead our students to think and act from a biblical worldview. As a discipleship school, we educate each child through the filter of a biblical worldview. We look at every concept and every activity from the lens of God’s Word. What does God’s Word say about math science, English, psychology, football, discipline, etc.? 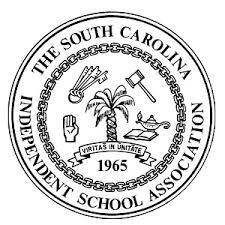 FCS is fully accredited by the South Carolina Independent Schools Association (SCISA), ACTS, and Advanc-ED.